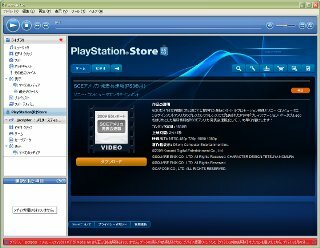 出版2012: TSNETスクリプト通信 第15号 | 第16号 | 第17号New! 電網: TS Networking | ArrangeNote || TSNETWiki on Text World | Zed New! | InfoPile | Sjis.pm | jacode.pl | スクリプト工作入門 New! [Apple] One year later, Light years ahead. [PlayStation] PSP Go? Go? Go?